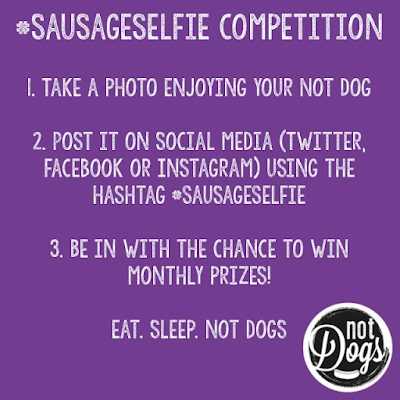 It's a Double #SausageSelfie this Month! 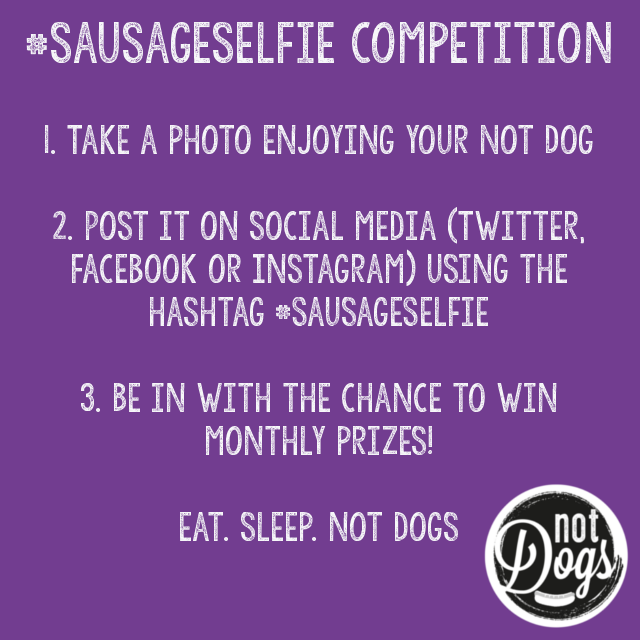 To celebrate the opening of our second location at Chessington World of Adventures we've got an extra exciting #SausageSelfie competition this month! One person from each location can win a Not Dogs’ feast for four people! Choose from our delicious Not Dogs, sides and wash it all down with a Not Dogs Nice Shake! Perfect! 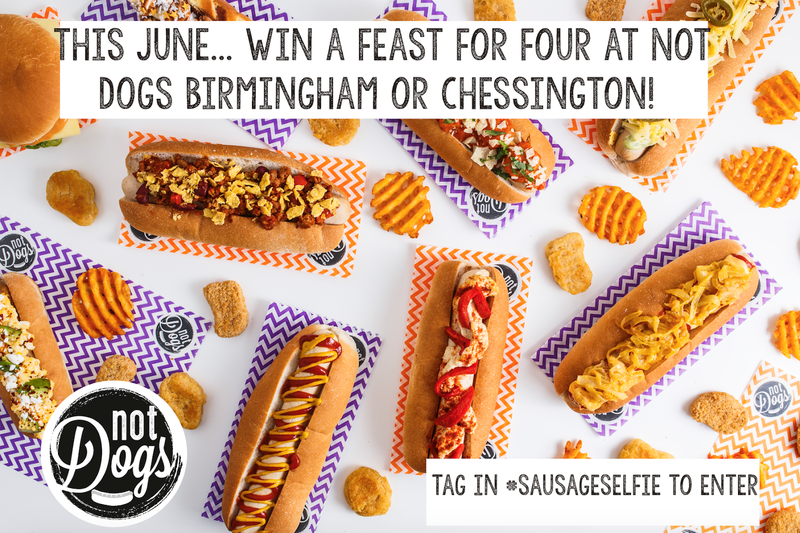 All you need to do is upload your picture tagging in #SausageSelfie on Twitter and/or Instagram in June and you’ll be in with the chance of winning this epic feast - it’s that simple! This fantastic #SausageSelfie photo at Not Dogs Birmingham deserved free sides for June - he's got a pretty amazing feast in front of him! Love it!